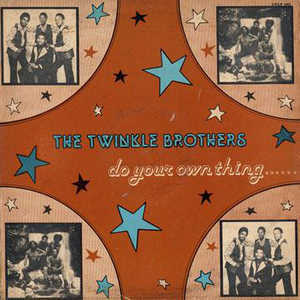 The Twinkle Brothers were formed in 1962 in their own town Falmouth, Trelawny. As a group they entered the local talent contests winning six times in succession 1962-68. It was lead vocalist and drummer, Norman Grant who first made a record in 1966; “Somebody Please Help Me” for Leslie Kong’s Beverley’s label . Four years later the group as a whole, Norman Grant – vocals and drums, Ralston Grant – vocals and guitar, Derrick Brown – vocals and bass and Karl Hyatt vocals and percussion recorded their first tune for Bunny Lee – “We Can Do It Too”, a Jamaican Festival Song entry – which came third. “Miss World”, “Take What You’ve Got”, “Do Your Own Thing”, “Mother And Wife”. “Miss Labba Labba”, “Too Late”, “It’s Not Who You Know” and “Love Sweet Love” and “Worldwide Love” all followed. “Miss Labba Labba” and “Worldwide Love” were probably the most popular tunes out of those songs. They went on to work with Phil Pratt cutting “No Big Thing” and “Friends”, before Norman decided to take on the producing of the group for himself. In 1973 a small success came with “Village Ram”. After this as Norman explains, he cooled off until he came to England. The idea worked well. He had with him, when he came, material not only from the Twinkle Brothers, but also from many country based artists. It was Vulcan Records through their Groundation label that released it. “Baby I’ve Been Missing You” from the Twinkle Brothers was the first release. Quickly followed by the other Norman Grant production including Landford Gilzing’s “Gone Me Gone”, The Mystics “God Bless The Youth”, All’s “Babylon A Fight Rastaman”, and two big hits; Sir Lee’s “Whip Them No Skip Them” and Illi P’s “Give Rasta Praises”. That latter had already caused quite a stir in early 1975 on pre. 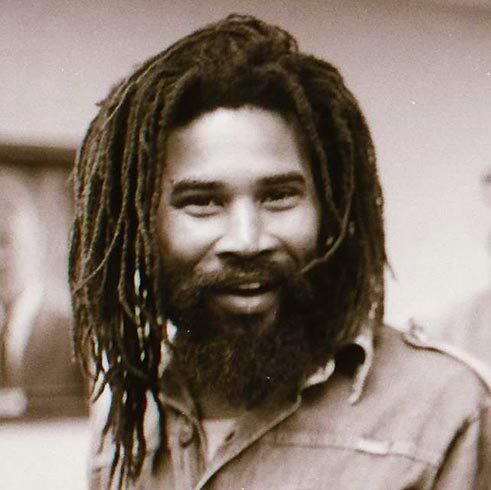 Both tunes used rhythms from the Twinkle Brothers first album issued by Grounation titled “Rasta Pon Top” By this time, 1975, the group had expanded to include Albert Green, better known as Bongo Asher on Congoes. Paul Hurlock on lead guitar, Glen Stair on Organ, Eric Bernard on piano and Austin (Allah) Williams on percussion. 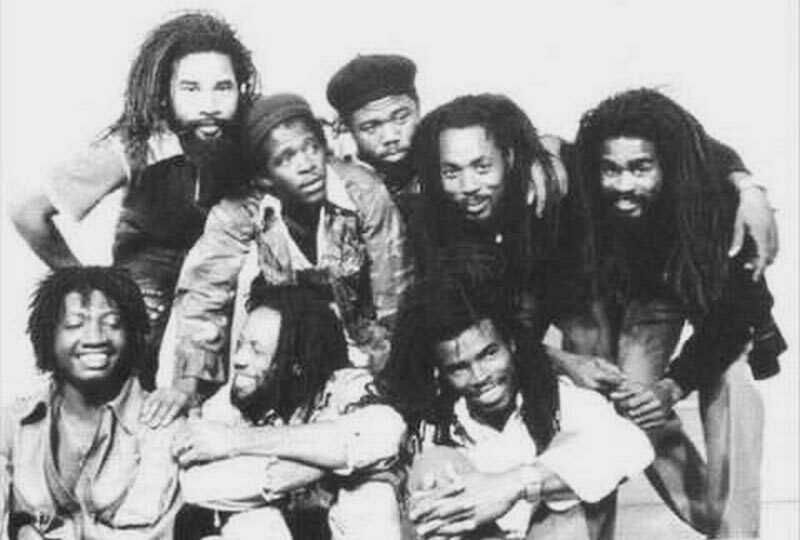 “Rasta Pon Top” showed their full capabilities with outstanding cuts like “Give Rasta Praise”. “Rasta Pon Top” “African Liberation” and “Different Kind Of World”. Only two tracks sounded out of place; “Natty Dread Up Town” and “Jah Jah Gonna Get You”, which had funky rhythms. 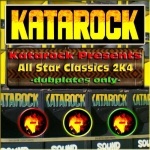 The eight remaining tracks were magnificent examples of Rastafarian thought and reasoning, together with beautifully constructed rhythms. 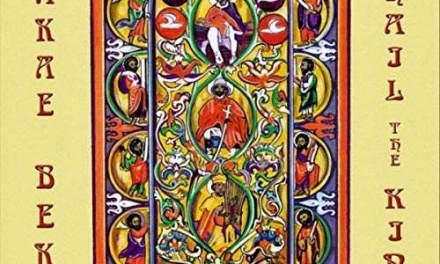 Some told of events of the past like “Barabas” whose mournful harmonies and a slow rhythm proved the setting for the moving story of Christ’s crucifixion. While “African Liberation” is a strong country scrubbing, a call to all Africans at home and abroad. 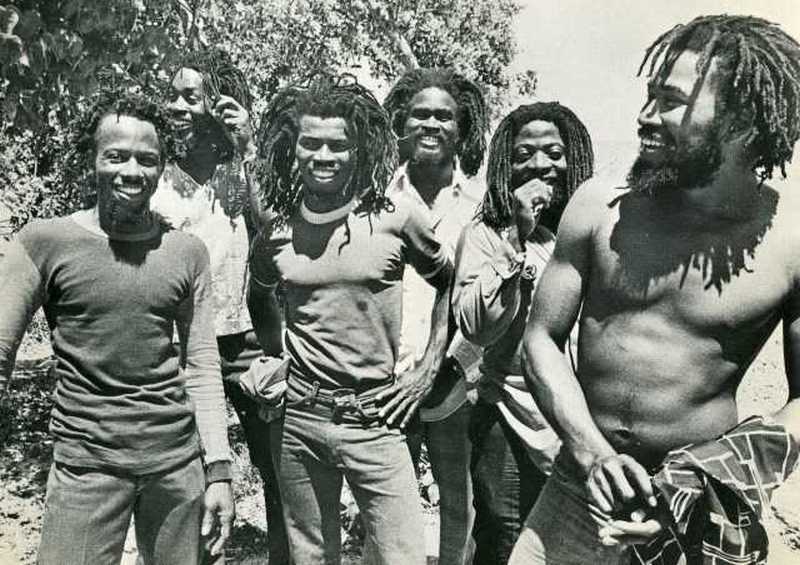 When Vulcan/Grounation folded, the group moved to Tops Records in the UK, who released a couple of singles in 1977, including a recut of “It’s Not Who You Know”. The same year saw their second album released on the Carib Gems label titled “Do Your Own Thing”. It had the same group line up as “Rasta Pon Top” and included recuts of “Miss Labba Labba” and “It’s Not What You Know” (the single released on Tops) originally recorded for Bunny Lee. 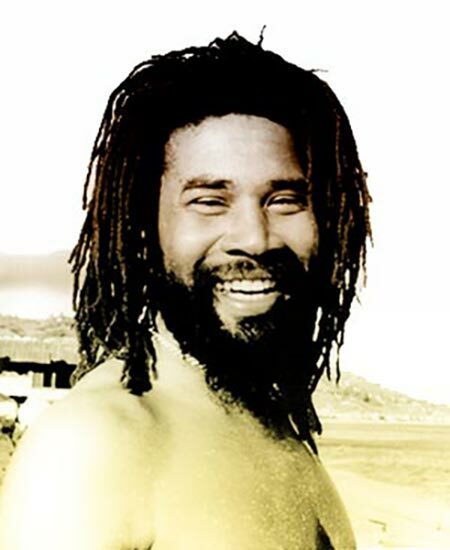 “Jah Army” was the most popular track on the album, eventually released as a single by Carib Gems. In early 1978, the group was signed to the Front Line label, which quickly issued the album “Love” as a 10″ special edition, probably as it only had six tracks. Its popularity though soon converted the album to standard size. That popularity came from tracks like “Free”/”Free South Africa” and its DJ version on the album by Sir Lee called “South Africa”. In fact all the tracks, “Solid As A Rock”, “Watch The Hypocrites”, “Love” and “I Love You So” were popular. It was the Twinkle Brothers most consistent album yet. “I Love You So” must have come from a very early 1970s session, making it even more special, although the deep roots sound of the tune reminded people this was really a Revolutionaries album – sound wise – and they really wanted to hear the Twinkle Brothers. With the 1979 release of the album “Praise Jah” on Virgin’s Front Label they got it. 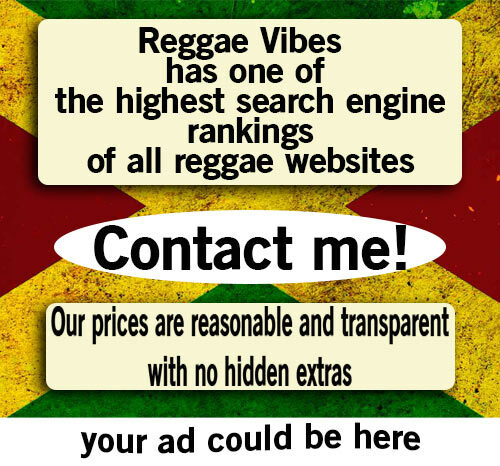 “Praise Jah” picked up on the country sound that the people loved on “Rasta Pon Top”. A sound that vocal groups like Justin Hines & the Dominoes, and the Maytones, like the Twinkle Brothers had been using for years. But the Twinkle Brothers were a band and the difference it made showed. The lyrics are Rasta inspired, but that inspiration comes from the country, not the city. So if the lyrics sound simple (I prefer the term ‘direct’) that is because they lead a life that’s simpler, not easier but simpler, and their music reflects this. “Jehovah” is sung by Ralston Grant over a steppers rhythm – and what a rhythm this rhythm is! The power of it is something else. A natural sound. A sound which is on every track of this excellent album. Perhaps Trelawny is not as far as London or New York from Kingston, but it is far enough for the Twinkle Brothers to create something new. Soon after the release of the album “Love” it was generally thought that “Free Africa” would make a perfect disco, in that with the Sir Lee’s DJ cut, you would have a double-sided disco. 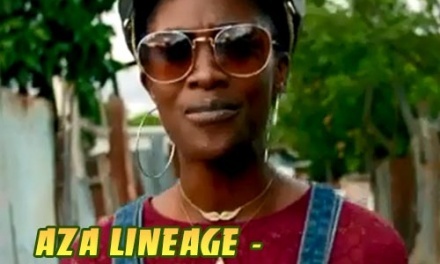 Front Line seemed to take little notice of the suggestion, and with the release of “Praise Jah” it looked like a lost cause. However, to great surprise they did issue “Free Africa” in 1979, as the B Side to “Jahovia”, the best track on “Praise Jah” and with skillful remixing it was expanded to an incredible ten minutes and one second long. “Free Africa” was mixed up to nine minutes twenty-five seconds long, in effect a twenty minute disco!! At the time you were lucky if you got ten minutes out of a disco. 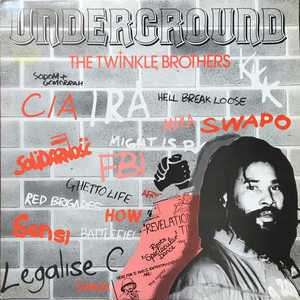 Having two of the Twinkle Brothers best tunes on a disco gave the Twinkle Brothers and the Front Line label one of their biggest hits. The Twinkle Brothers moved into the 1980s. They were in a good position. By now the Front Line label or Virgin’s Front Line had gone. A lack of interest from the main label, a lack of quality control on the album releases (not enough good albums) and a lack of sales were the main factors involved. Yet the Twinkle Brothers had done enough for them to be transferred to the Virgin label itself along with I Roy and Gladiators. 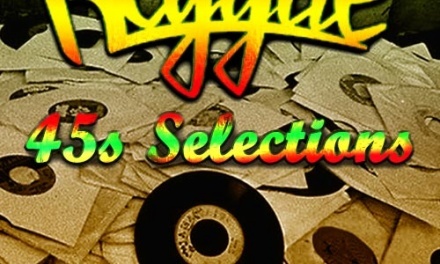 The usual anxieties arose (when big record labels and reggae artists get together) and with the release of albums from I Roy and The Gladiators those anxieties seemed to be justified. Both albums were unnatural and treated as such within the music. But the Twinkle Brothers’ “Countrymen” album was different. It was the sort of reggae album you yearned for a major record company to release. An album of great songs and hard rhythms. Every track on the album seemed to be better than the one before. 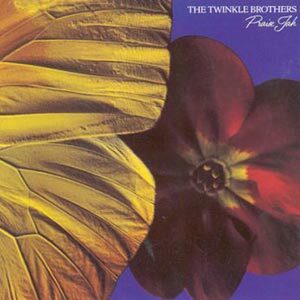 At the end of the album there was doubt if this was the Twinkle Brothers’ best album to date, and that statement is still true today. All the best ideas from their previous album come together on “Countrymen”. New ideas are also to be found on “Countrymen”, which comes from the band’s confidence in themselves. This was helped by the great remixing and overdubbing in the UK by Terry Barham and Paul Smykle at the Townhouse Studio, but the goodness came from Norman Grant’s work at Harry J’s in Jamaica. So Virgin released a magnificent album. Sadly they didn’t promote it as well as they could have done. 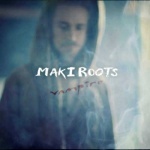 It seemed like the same old problem of a lack of commitment to roots reggae had reappeared again. Part of the problem is that large record companies just don’t have the personnel who are interested enough and motivated enough to make sure bad albums aren’t released and good one’s get promotion. But Virgin did, they had all the expertise they needed, it just wasn’t used. 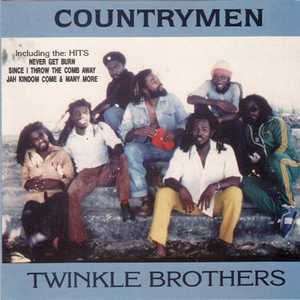 “Countrymen” was the last album for Virgin from the Twinkle Brothers. 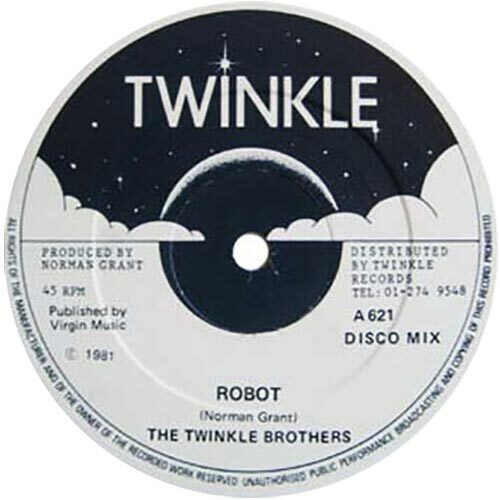 In 1981 Twinkle Records were set up in the UK. “Africa For The Africans” a 12″ Disco 45 was the first record released on the label, and was very well received. Like the music from “Countrymen” it had a very strong positive message and a firm rhythm. Things once again looked bright for the Twinkle Brothers, and their new label. That optimism was increased even more by the released of “Robot”, another disco. It took the Twinkle Brothers forward and further than anyone could ever have imagined. Over a mechanical angry rhythm. Norman took the lead to sing a song that must rate as one of the most powerful ever written on the subject of war. Just as good was the B Side “Don’t Turn Your Back On Us Jah Jah”. Then came the news that a new album by the group was ready for release. The news was welcomed, but when the album “Me No You” was released, the disappointment was deeply felt. Only one track “African For The Africans” had any of the power that could be found on every on track on “Countrymen”. Thankfully “Underground”, their next album which came in 1982, picked up on the feelings found on “Robot”. You couldn’t call it a country sound. This is due in part to some of the track being recorded in London, with highly talented musicians like Jah Shaka and Pablo Black. Yet even the tracks that feature the Twinkle Brothers on backing, have a harsher, more stark sound. This was also reflected in songs with titles like “Battlefield”, “Ghetto Life”, “War Is Not The Answer”, “Hell Break Loose” and the title track “Underground”. The Countrymen had become City dwellers, and that experience was not something they had enjoyed or were enjoying judging from the songs heard on “Underground”. “Dub Massacre” came next, eagerly awaited for a long time. 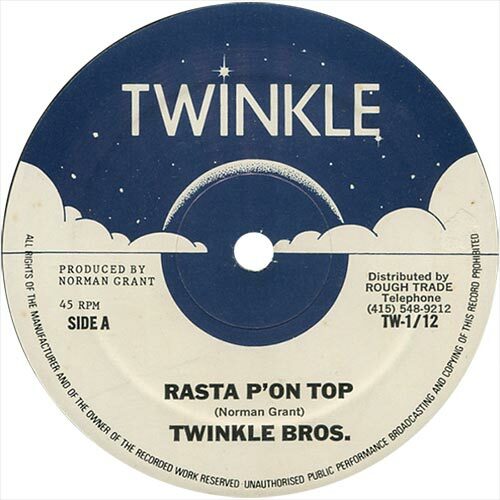 Dubwise, Norman Grant/The Twinkle Brothers first came to attention via those 7″ singles released on Grounation. Then came “Jahovia Dub” found on the 12″ that Virgin’s Front Line released in 1979. 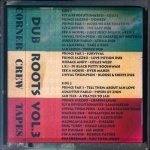 So it’s only right that this should only contain a new mix of that dub, as it’s one of dub’s finest moments. I seem to to recall that Michael Dan had a hand in that mix, and his name is mentioned on the sleeve. 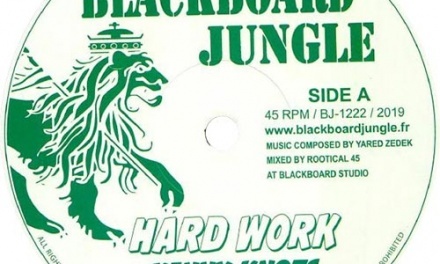 But the main mix on the album goes to the Mad Professor and Jah Shaka, both of whom have quite a reputation for mixing dub. Space and time is what dub needs, and this had both. 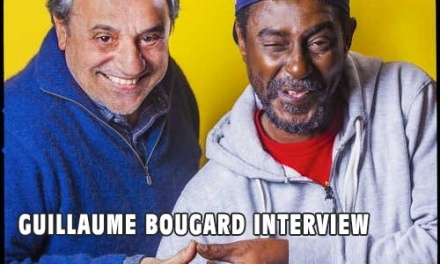 Despite the number of fine tracks including “Unemployment”, “Burden Bearer”, “African Liberation” and the very popular “Don’t Jump The Fence”, the album”Burden Bearer”, released in 1983, lacked something. There isn’t a bad track on the album, but it definitely lacked something. There wasn’t one style or sound on the album. 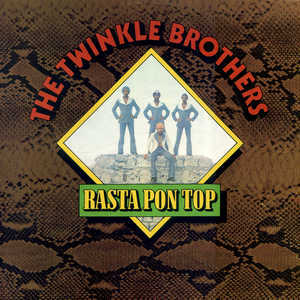 It was recorded and mixed in three studios – Channel One in Jamaica, Addis Ababa and Ariwa in England – but there is no mention of any Twinkle Brothers involvement on the album. 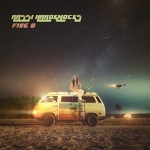 The credit lists the Radics on five tracks, but who plays on the other tracks is unclear. Hopefully time will put the album into perspective. “Dub Massacre 2” came out in the summer of 1984. It drew on music from the “Underground” and “Burden Bearer” albums, and therefore takes in a wide variety of styles. 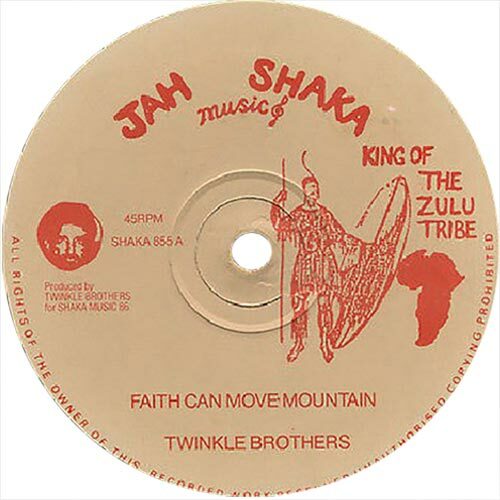 Including are both the sparse Roots Radics inspired workout and more traditional Twinkle Brothers ‘Steppers’ style on the likes of “Road To Damascus” The strong influence of the Mad Professor, who mixed the album at Ariwa is well to the fore. 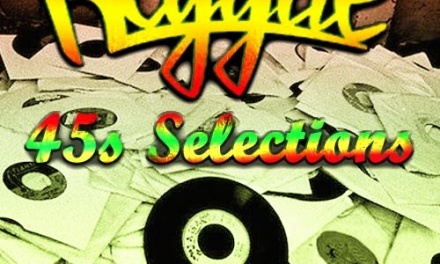 The combination of the style, dance hall and steppers on one album is good to see, giving more people the chance to hear that reggae music takes many forms. Their next vocal set “Enter Zion” was released in late 1984. For me it is only bettered by the “Countrymen” album. 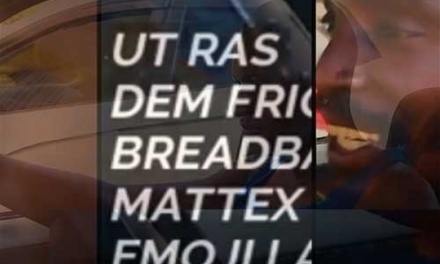 Like the “Burden Bearer” album, it has a variety of sound styles. 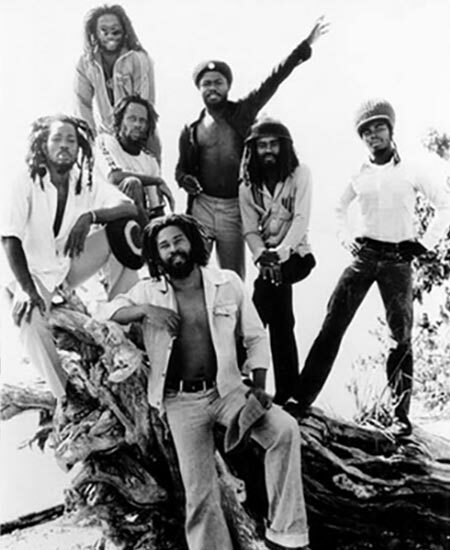 Included in the musicians credits are Sly Dunbar and Barnabas on drums, and Ranchie MacLean and Lloyd Parks on bass, Dwight Pinkney is on guitar and Ansell Collins and Tarzan are found on keyboards. The rest of the credits go to the Twinkle Brothers and Michael Dan, who really should be considered by now to be a Twinkle Brother, since he has played on five albums. Unlike “Burden Bearer”, “Enter Zion” was recorded and mixed at only one studio – Channel One. 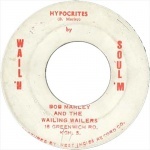 The songs on the album included both the gentle “No Loving Tonight” and stirring “Home In Zion”, a favourite dub plate on many London sounds. It really looked like the Twinkle Brothers were on the go again. They then needed another “Enter Zion”/”Countryman”/”Underground”/”Love” to follow the “Enter Zion” set. For the one thing holding them back from a major breakthrough was their own inconsistency. Sadly the next album to come was “Kilamanjaro”; again it had lots of good ideas, but not enough to lift the set, to make it something special. That would have given the band a run of great albums, and would have made people notice what the band was doing. 1985, also saw the release of part three of the “Dub Massacre” series. The album is a highly concentrated effort, with side one placing emphasis on the percussion, which is dense and greatly textured having many African talking drum sounds incorporated into it. Simultaneously came the release of the militant compilation album titled “Anti Apartheid – Protest Hits” – straight to South Africa’s head! 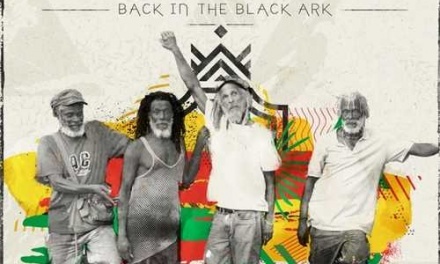 The music on the album comes from “Rasta Pon Top” right up to the album “Burden Bearer” and shows the bands awareness of Africa and its struggle. The Twinkle Brothers have been around for a long time. 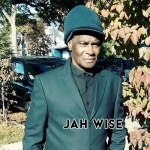 Since 1975, they have slowly but surely become Jamaic’s top self contained band, with four great albums of magnificent material – “Love”, “Countrymen”, “Underground” and “Enter Zion”. None of these albums have ever really been give the credit they truly deserve. 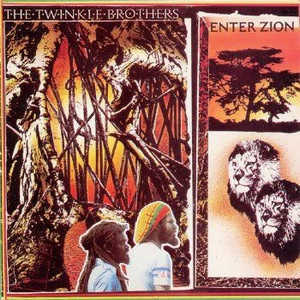 The Twinkle Brothers are as talented and original as the Wailers were in the early seventies. They have three strong writers, Norman Grant, Ralston Grant and Albert Green. All they need is more consistency, and the success that is long overdue to them must surely come. Norman, tell me about the new album (“Praise Jah”). I think it’s a lot stronger, I’ve spent a lot more money on it, I’ve put in horns. Treasure Isle, and a new studio in Montego Bay. It’s been built about four months and it’s been in action about two months. Is it with new people? Yeah, I intended to do the whole album there, but through it being new, I found myself spending a lot of money, ’cause the guys were new to things, and I had a certain time to reach here. So I had to go Kingston, where they know everything already, all set up. The Treasure Isle studio was the right studio for the songs we did, chanting type of songs. “Free Africa” would have made a great disco 45? That was the intention, it was mixed to be a disco 45. But I haven’t released it yet in Jamaica. I’ll release it when I go back. They’ve read about it a lot now. In the early days the people who used to do the distribution, and so on, they’ve read about it in the papers Black Music and Black Echoes, so I go to Kingston, and everyone ask me what’s happening, and the album didn’t do too bad. So in Jamaica they’ve accepted it. I hear that soul records are taking over the Jamaican charts again? Yeah, it’s true, most of the people buy from what they hear on the radio. And most of the sounds they are foreign records. I remark to Norman, that I thought Jamaica would be the one place where you hear reggae on the radio. They do put reggae programms in, but the whole line up is soul. 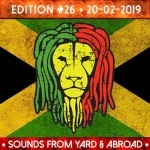 It’s only JBC Radio, that you hear reggae programms on Fridays, Saturdays and Sundays after midnight which is ‘Dread At the Controls’ Michael Campbell, for 12am to 4.30 am all he plays is reggae. And get people now who stay up on Saturdays, just to tape the show. But you find a lot of them don’t buy the records. You get a lot of gimmicks too. DJ’s go into the studio to do special things for him, little jingles. How about your DJ’s Sir Lee and Illie P? They cause a lot of excitment on the DJ scene back in 1975. Illie P, I can’t even find him now. He’s living in a part of Montego Bay I tried to him before I came up this time to do some thing, but I couldn’t find him. I brought up an album on Sir Lee. Are Virgin/Front Line going to release it? What do you think of DJ’s now? The town DJ’s are not really interested. They’re good, but they’re into something already. Them guys in the country have different vibes. Sir Lee and Ili P, they both come from the country? Yeah, Sir Lee comes from Deeside, about twelve miles from Falmouth, Sir Lee, he can build amplifiers. That is his work, he builds amps and so on. That’s how he makes his money. He had a sound system too – “Screaming Target”. He’s good live, but in the studio, because he’s new to this thing, I have to kinda, don’t rush him. Let him come out with what him have to say. They guys in Kingston now, you just turn on the tape, and just talk and talk right on. Sir Lee you have to encourage him. I think he’s improving too. He’s kinda relaxing now. The album now is more relaxed than his first songs, and some of the tracks are from “Love” album. So that should push it, too. How about the Twinkles themselves? You’ve got a new album. With the last one, it was said why bother with the Revolutionaries, when the Twinkles are so good? What tracks were they on? Is it that much different an atmosphere between Falmouth and Kingston? Kingston is a city, everyone’s trying to cheat each other. In the country you find more love, people more unite really, and it’s more quite, so you can concentrate more. Get more inspiration when I’m in the country. A familiar story – Culture and Spear say the same thing. True, I told you about the new studio in Montego Bay, I would prefer doing my thing there than have to go all the way to Kingston. And I think really, that’s what is holding back a lot of singers and musicians in Jamaica, that nobody hear about. And it’s just because they can’t take the journey to Kingston. And even if they do, they get a lot of hustling. So they end up back where they started. Have you managed to avoid a lot of that? Since I started producing myself, I kinda get out of that system, but it’s the same system. And I would say that most of the artists go through that system. Can you see it changing in the imminent future? Unless you get involved in the production, which is kinda weird too, because for the musicians and singers to have to do the business part of it, it’s too much really. So on that basis they can’t go to the next step, because of the money etc, most of the time the guy that takes from you, he just takes for himself. If you do it for yourself you know whatever you get you’ll be satisfied. For it is you that make the deal. Was it hard for you to reach the point, where you are today? Very hard, because even studio owners and the people who distribute records, you find they don’t want to take from you, because you didn’t do it for them. They don’t even push it. You go in to sell them record, and they take like a box of 50 from you, and they just put it under the counter. They don’t play it for the buyers to hear. There’s a syndicate of them. When they release a song, they phone a friend, and say: “We have a new song.” They say: “Send ten thousand or five thousand.” And you know as a shop owner, you go to the distribution place, and say: “What you have new?” And they say: “We have this new, take a hundred of that, HIT!” And you get a thing about it, so when you go back to the country, in your shop, you have to approach it that way, you have to push it like that. Having a shop is important to you? If you are producing you have to have an outlet, to do your own thing. 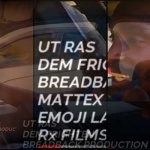 The song that the other producers won’t take from you, you have to do something with it. So, by selling it in the shop, you can get the song out. I even used to drive around the island to sell the records to the shops. What happens now with your distribution? I kinda cool off with that, I said alright, I’m coming to England. The money I used to press up the records, I stop pressing, and use the money to buy a ticket to come to England. It’s a bigger market. And if I could break into a bigger market, the smaller market – Jamaica, would accept me. Well, it’s important because now I’m know here, I can push at certain things in Kingston without a big effort. They read all about us, the guys at the stations, they know about us. The group is old, from the early sixties. It’s just they don’t know your new song. They’re wondering what happened to the Twinkle Brothers. What made you decide on that name for the group? It can be harmful, the Gaylads are a good example. 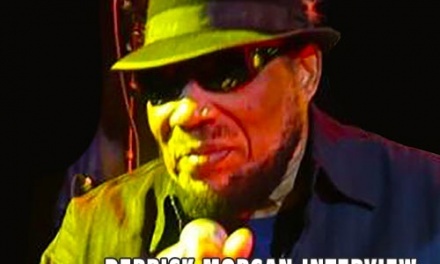 Shortly after the interview Norman announced the first Twinkle Brothers tour of the UK, as well as mentioning further productions including album with Ili P, and Phillip Parkinson. Illie P’s album is untitled, but Phillip’s is called “Redemption Time”. Both LP’s are still unreleased.